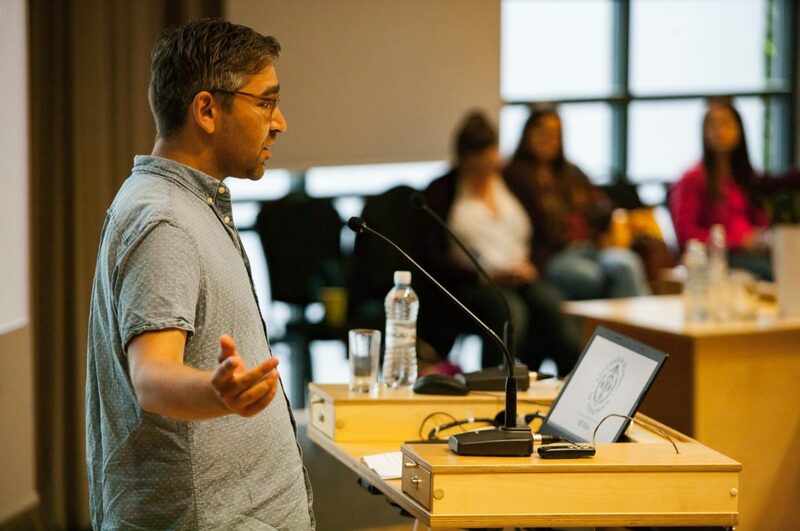 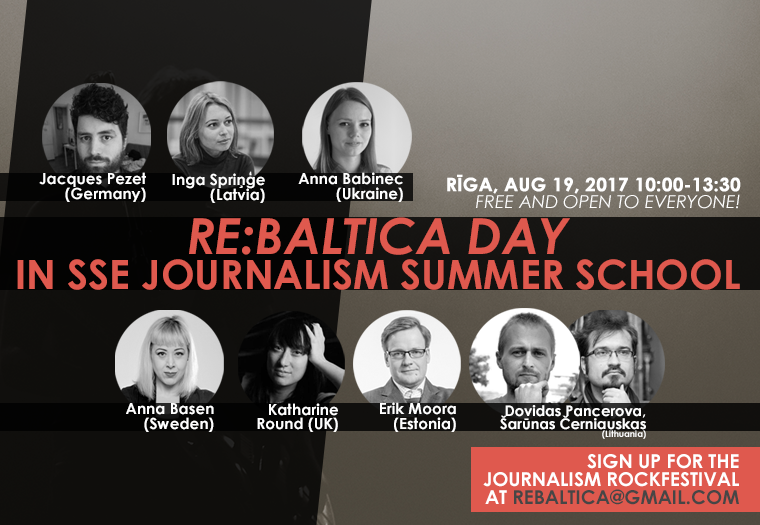 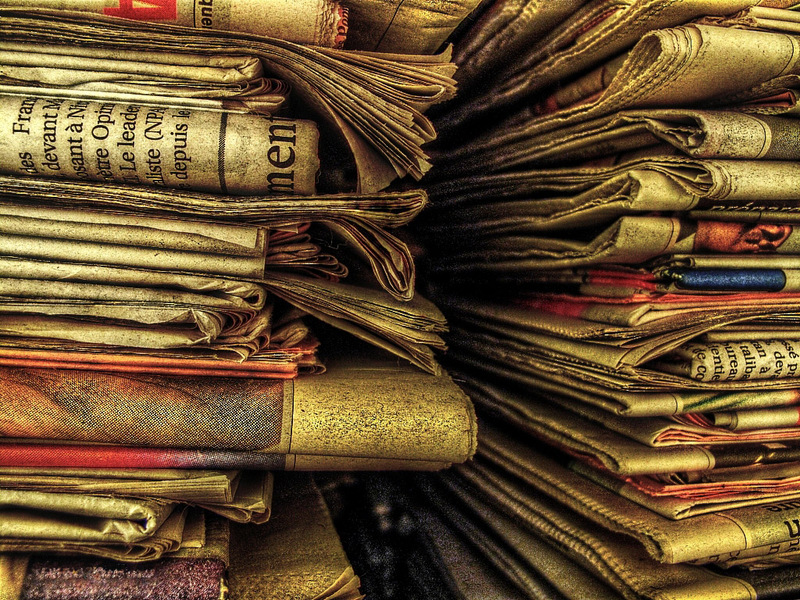 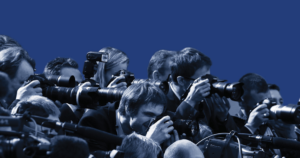 For the third year in a row Re:Baltica, together with The Centre for Media Studies at SSE Riga, organizes a journalism festival where seven excellent journalists from the Baltics, Ukraine, Germany, Sweden and the United Kingdom will share their stories. 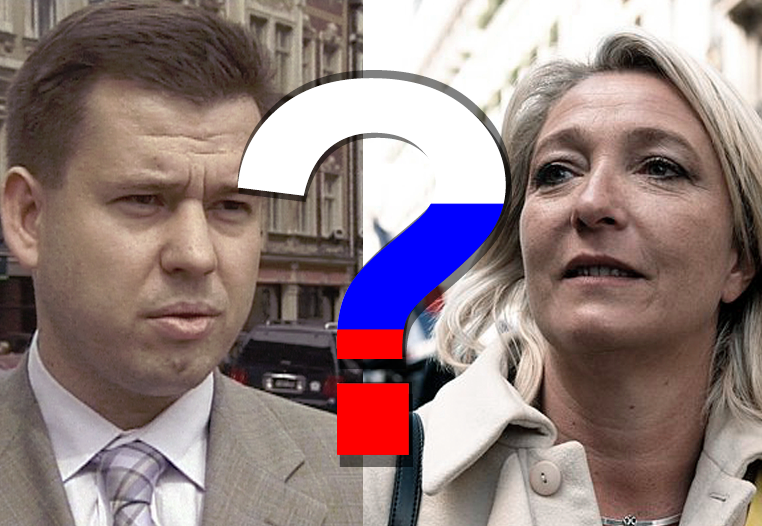 A Latvian-based consultant, who has managed offshores for the wealthy and politically influential in Russia, has emerged as an intermediary in helping arrange a Russian loan for the political party of Marine Le Pen, one of two candidates vying for France’s highest political office. 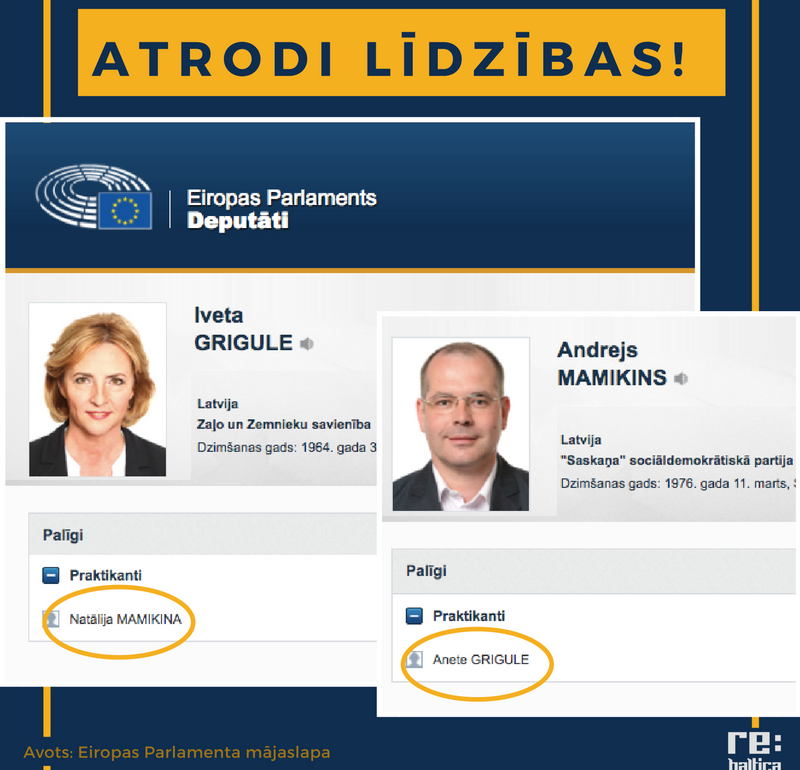 Latvian members of the European Parliament, Iveta Grigule (ZZS) and Andrejs Mamikins (Harmony Centre), are circumventing the parliament’s rules preventing conflicts of interests and employing each other’s relatives as interns, Re:Baltica has found. 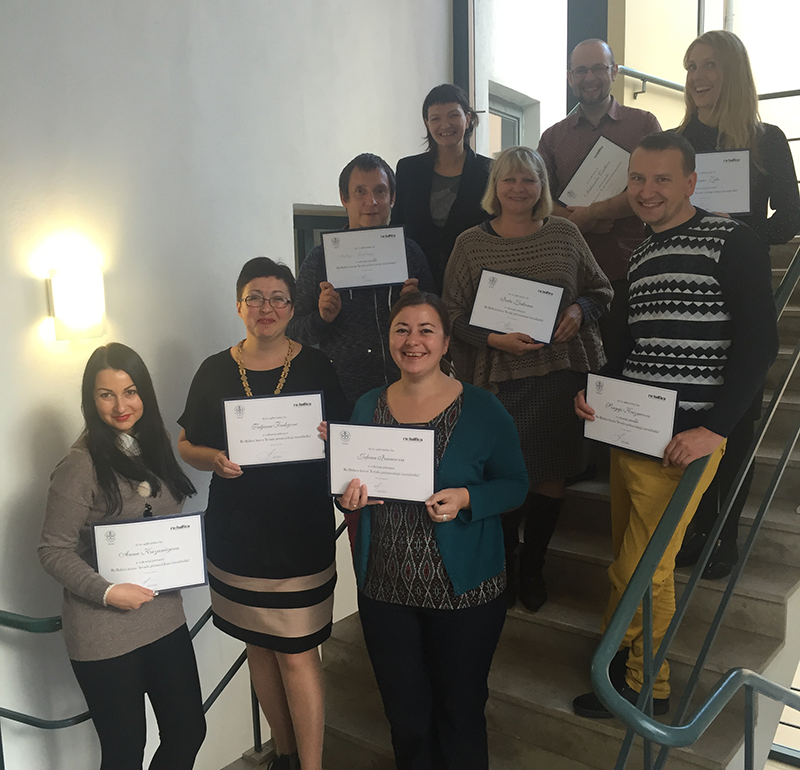 13 journalists from Latgale regional media graduated from the second course of basics in investigative journalism run by Baltic investigative centre “Re:Baltica” on Friday. 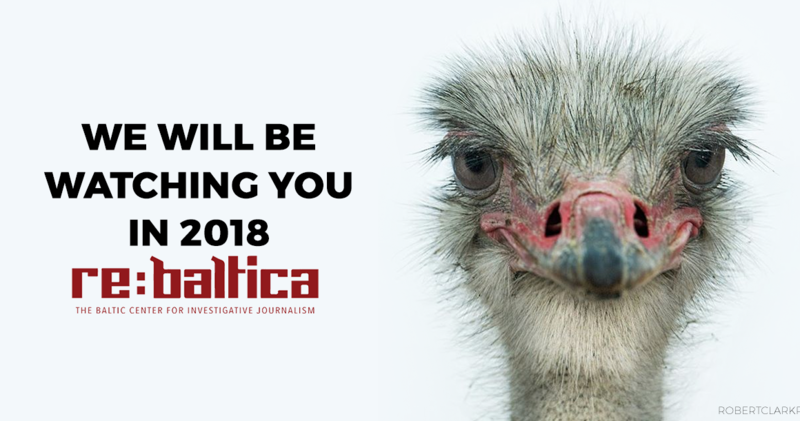 The first (and so far the only) investigative journalism non-profit organisation in the Baltics, Baltic Centre For Investigative Journalism Re:Baltica, turned five this August and celebrated the anniversary by organising a journalism rock-festival in the Latvia’s capital Riga. 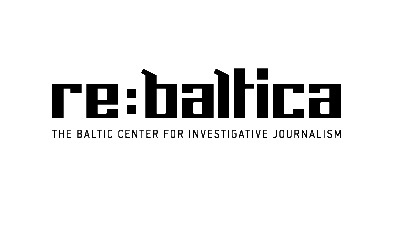 Baltic Centre For Investigative Journalism Re:Baltica, Centre For Media Studies in SSE Riga in cooperation with the Russian language channel of Estonian public broadcaster, ETV+, has successfully concluded three-week training of journalists in Narva region, Estonia, in March 2016. 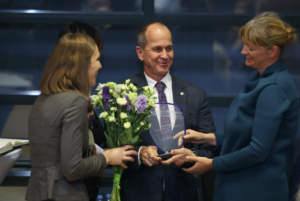 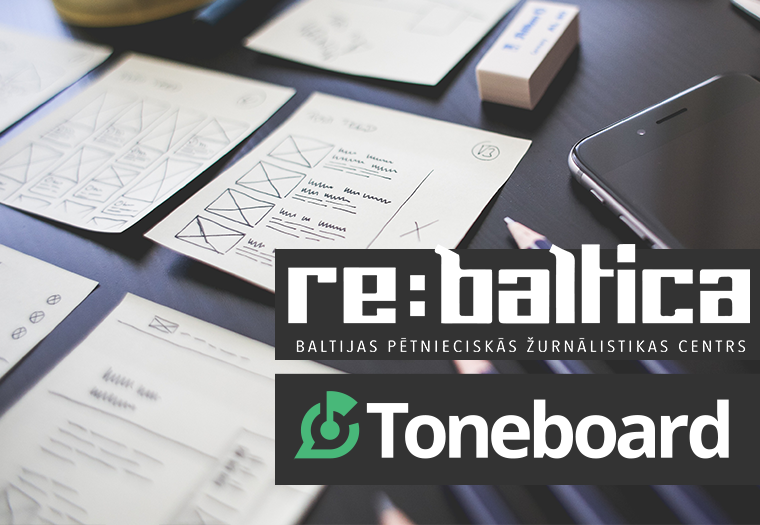 Two investigations done by Re:Baltica about inequality in Latvian schools and the dark practices in the payday loan industry – are among the finalists of the Latvian Journalists Association’s (LJA) annual prize of excellence in 2015, the organizers announced on March 16.